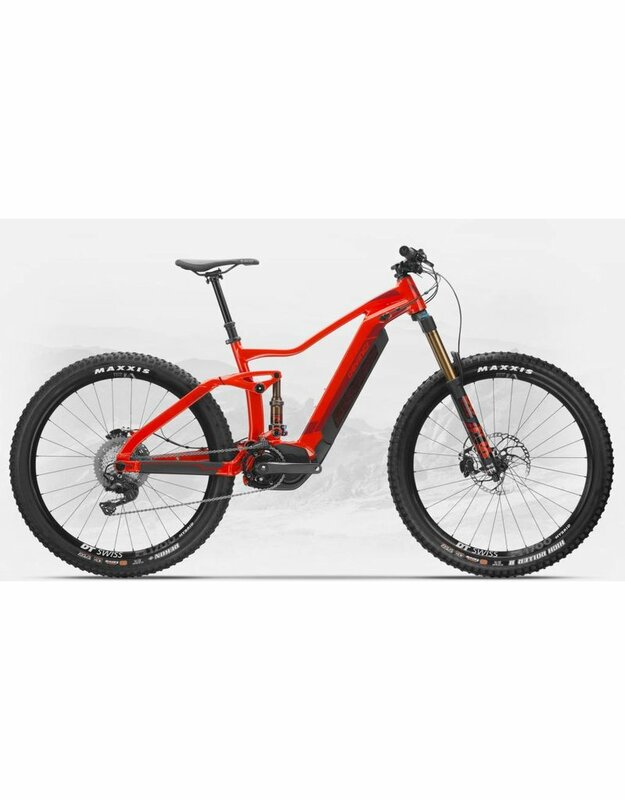 2019 Devinci DC XT 11sp. 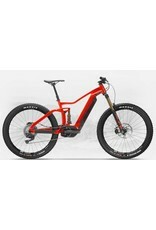 Home / 2019 Devinci DC XT 11sp. From alpine auditorium to backwoods jam, Devinci’s new DC is an ingenious all-arounder. Sharp handling starts with 150mm of rear travel harmonized with a 160mm fork, while a slightly steeper geometry brings responsiveness and confidence to technical flats sections. Armed with the Shimano STEPS E8000 engine, you’ll also experience an appreciated lift as you charge climbing segments at speeds up to 32 km/h (limited to 25 km/h in Europe). The e-drive unit delivers smooth energy transfers across three settings (ECO, TRAIL and BOOST) for varying under-tire terrain. Hop on the DC today and set the stage ablaze.